The United States Youth Volleyball League (USYVL) works with a highly effective and engaged board that provides guidance, assists with development, monitors strategic plans, and is tasked with fiduciary duties. The board is an independent body composed of a diverse group of advisors with specific roles based on their professional training, expertise, and varied backgrounds. Randy Sapoznik is the Executive Director of the United States Youth Volleyball League (USYVL) and co-founder of the USYVL, Sapoznik is credited with providing a natural pipeline tool for young children to experience the sport and to develop an appreciation for good sportsmanship and lifelong participation. Prior to founding the USYVL, Sapoznik was the Vice President of Sales and Marketing for Park & Sun Sports in Englewood, Colorado and owned his own sporting goods company called Beach Court, located in California. Sapoznik graduated from the California State University, Northridge with a bachelor’s degree in Geography. Erin is originally from Rochester, New York where she started playing volleyball at school and in club programs. She played collegiate volleyball at the Rochester Institute of Technology where she earned a Bachelor degree in Business Administration and went on to earn an MBA in 2003. She decided to move to Los Angeles in 2005 to pursue her career aspirations in financial services and to enjoy the warm weather. 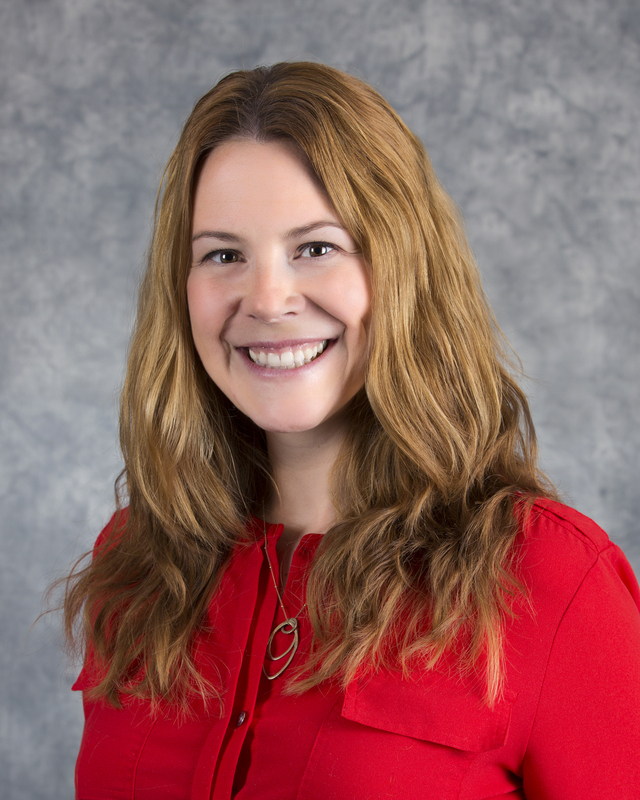 Erin currently works as a financial advisor where she is a principal in the Bermudez/Hall Retirement Group of Wells Fargo Advisors. She and her team work with companies as financial consultants to retirement plans. She also works with families and individuals delivering comprehensive financial services. Erin has felt a desire to volunteer throughout her life, which started at a young age as a girl scout where she learned the importance and power of community involvement. Since 2006, Erin has volunteered as a clinician with the U.S.Y.V.L and has enjoyed teaching boys and girls the importance of teamwork and good sportsmanship along with basic volleyball skills. In 2017-2018 Erin volunteered on the Board of Directors as the Treasurer of her son’s preschool Parent Teacher Organization helping to enrich the educational experience for children and she looks forward to serving on the Board of the PTO again when her daughter, Harper, attends preschool in 2019. In 2018, Erin joined the Board of Directors with the U.S.Y.V.L as the Treasurer. She is excited to contribute to the leadership and growth of the organization. Erin spends her free time with her husband, Fyfe, a comedian and stay-at-home Dad, their son, Drew, and daughter, Harper, who keep them both very active. Today she plays softball, kickball and volleyball and enjoys karaoke and the occasional escape room with friends. Marv Dunphy is widely recognized as one of the best coaches in the sport of volleyball. He is the Head Men’s Volleyball Coach at Pepperdine University. This is his 29th season leading the Pepperdine Waves, with 12 of those seasons taking them to the NCAA Finals and four bringing home the NCAA Championship. He was also the Head Men’s Volleyball Coach for the 1988 United States Men’s Olympic Gold Medal Team. He was an assistant coach in the 2000 Olympics and has consulted for the 1996, 2004 and 2008 Olympics. In 1994, Dunphy was inducted into the Volleyball Hall of Fame. Every year, Dunphy runs the Marv Dunphy Volleyball Camp which just completed 34 years in operation. It is one of the most successful and highly acclaimed camps in the United States. Leslie Martensen started playing volleyball at age 12 and played through High School. She graduated from University of Bridgeport (CT) with a degree in Computer Science. Leslie worked in Silicon Valley for 20 Years. She is now semi-retired and living in South Lake Tahoe, CA. Leslie coached Darien HS JV Volleyball in 1989. She started as a USYVL clinician in San Jose in 2000 and continued as it grew to one of the largest sites in the US. 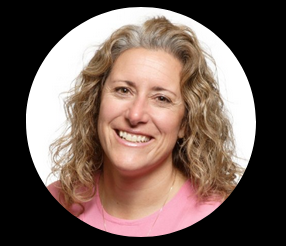 Upon moving to South Lake Tahoe, she and her husband Steve started a new USYVL site there in the summer of 2016. She enjoys playing indoor, beach, and grass volleyball as well as many other winter and summer sports. Gene Rodrigues is a lifelong volleyball enthusiast. He fell in love with the game 40 years ago as a player on his college club team and has remained connected to volleyball ever since. Today, Gene still competes indoors at national senior tournaments and with his friends on the sand courts of Manhattan Beach, where he lives. Gene volunteers his time with USYVL to share the game he loves with kids who might not otherwise have the opportunity to learn this lifetime sport. Gene’s other passion is for clean energy and a healthy environment, which is the focus of his practice as a vice president with ICF International. In recognition of his work on clean energy, the U.S. Environmental Protection Agency awarded Gene its 2012 Climate Leadership Award for individual leadership.